At Healthy Paws, we make providing exceptional health care for your pet affordable and convenient. With hours offered on evenings and weekends, we are available when you are available! We offer a full-service veterinary clinic with a wide range of medical and surgical services to complement our wellness clinics in the Milwaukee area. 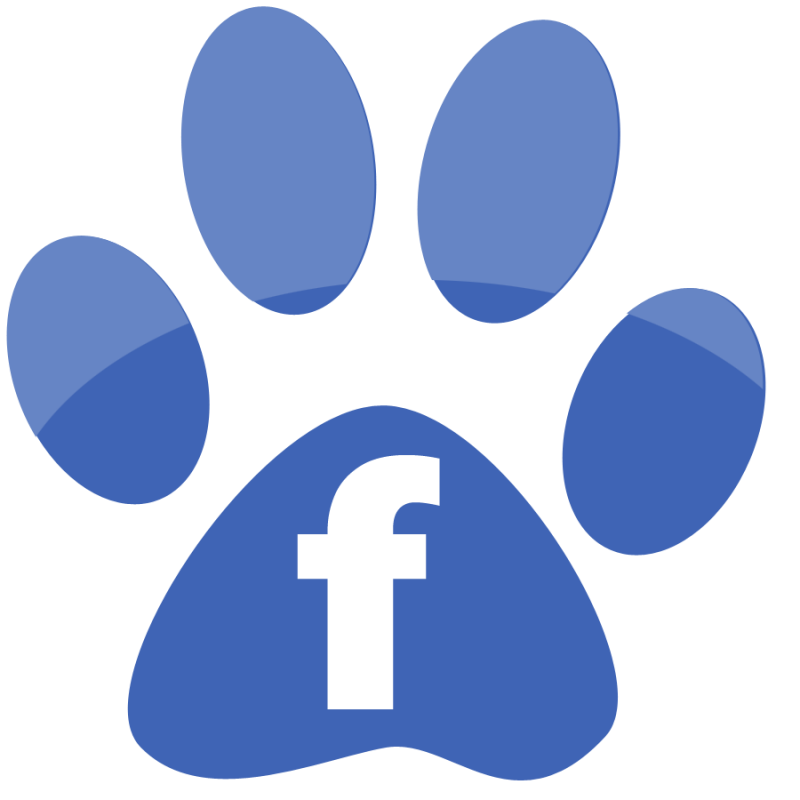 Founded in 2009, Healthy Paws was created to assist you in providing quality care at prices you can afford. 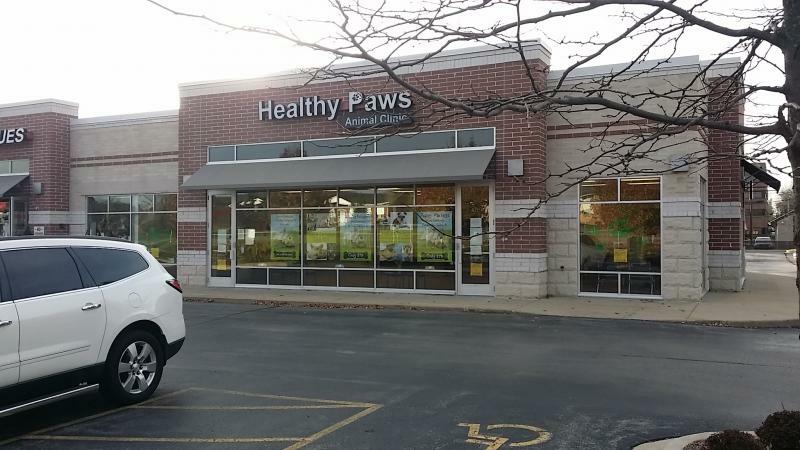 Healthy Paws offers wellness clinics at local Pet World stores near you. Specializing in dog and cat preventive health medicine, our state-licensed veterinarians are dedicated to providing quality but affordable services. Beginning in 2015, Healthy Paws made a leap into providing full service veterinary care for our clients. You will still find us at our various wellness clinic sites. 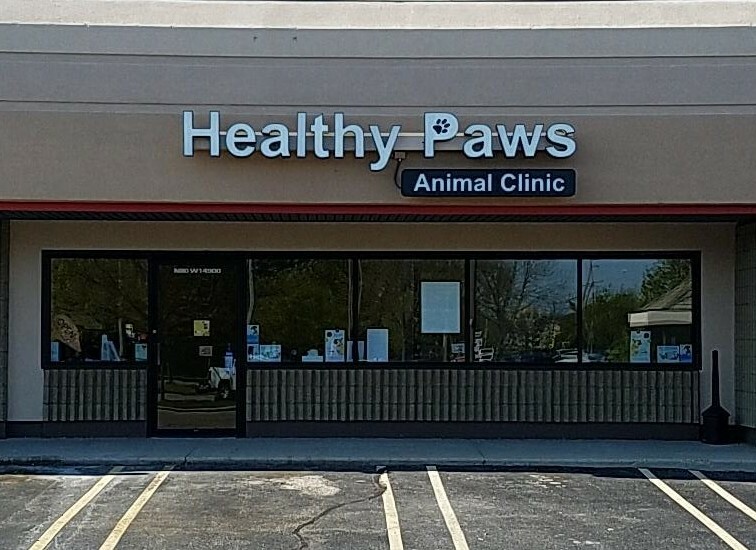 In addition, you will find a full array of medical and surgical services at our two animal clinics in Greenfield and Menomonee Falls. You will continue to find a committment to affordable veterinary care at each of our animal clinics. It is our founding principle and committment to you.